Welcome to Heartland Party Pics! Heartland Party Pics is your Lafayette area photo booth rental connection! 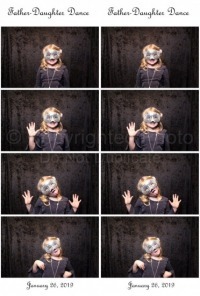 We rent photo booths for weddings, birthday parties, proms or any other special occasion.